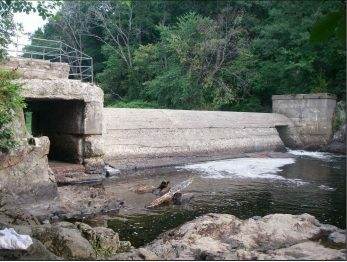 Funded in FY2017 through the National Fish Habitat Action Plan. 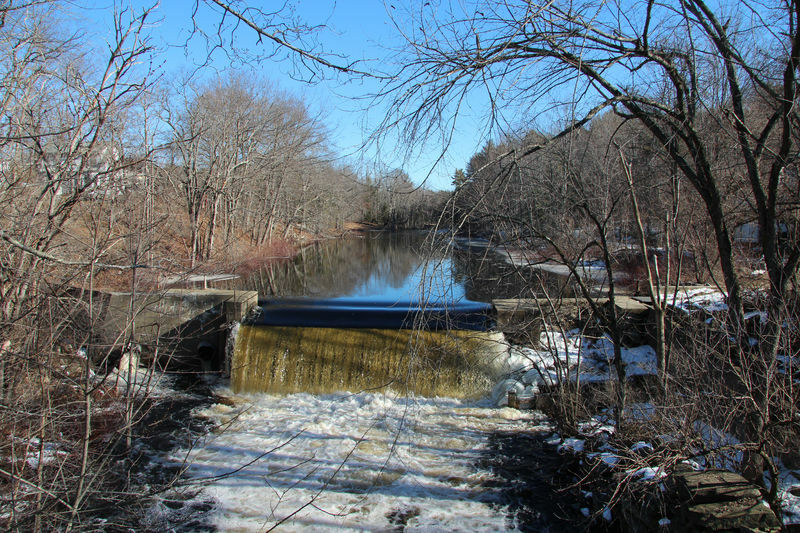 This project, led by the Atlantic Salmon Federation, reconnected 71 miles of river in Lincoln County, Maine by removing the Coopers Mills Dam and partially removing the Head Tide Dam. The Sheepscot is the southernmost river supporting wild Atlantic salmon, and the barrier removals will not only improve passage for this species, but for alewives, blueback herring, American shad, and other migratory species as well. Text and photos provided by the Atlantic Salmon Federation.